French NINO, with Prix Sorcières-sticker! Two new translations coming up! 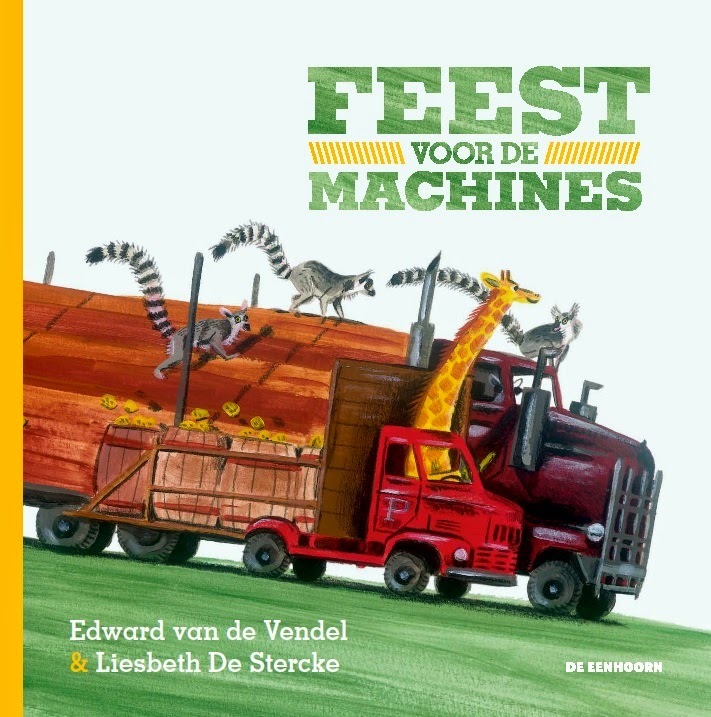 First of all the Danish rights for FEEST VOOR DE MACHINES (A PARTY FOR THE MACHINES), the wonderful picture book Liesbeth De Stercke made, were sold to Turbine Forlag. Great! And there will also be another HET HONDJE DAT NINO NIET HAD (THE LITTLE DOG NINO DIDN'T HAVE). Rights were already sold to Germany (Bohem Press), China (Petrel), Denmark (Turbine), the United States (Eerdmans) and France (Didier Jeunesse), but now the book will travel to Brazil. Publishing house Pulo do Gato will issue the book in Brazilian Portuguese. 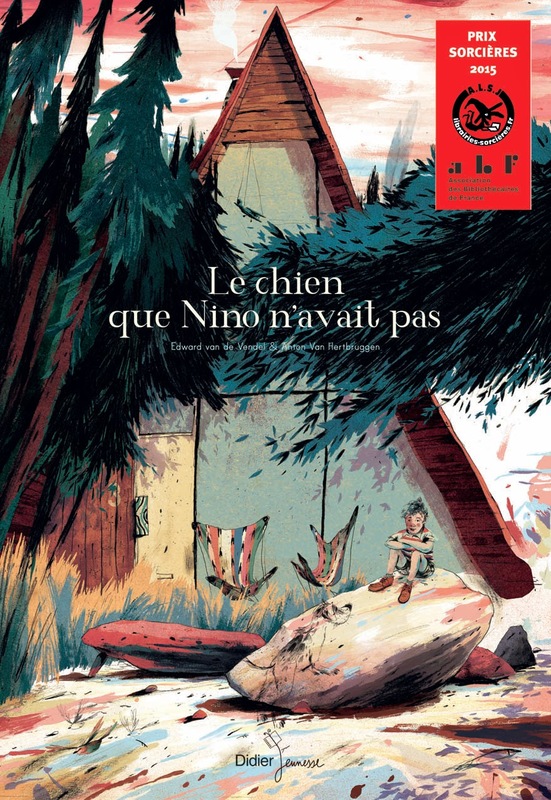 NINO is the book I made with illlustrator Anton Van Hertbruggen. He already got the Boekenpauw (highest Belgium award) and the Gulden Palet (highest Dutch award) for it, and recently the book got the French Prix Sorcières! Both books were initially published by the Flemish publishing house De Eenhoorn.